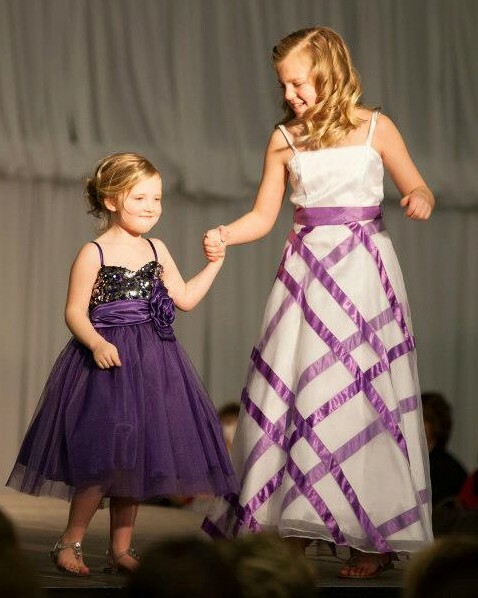 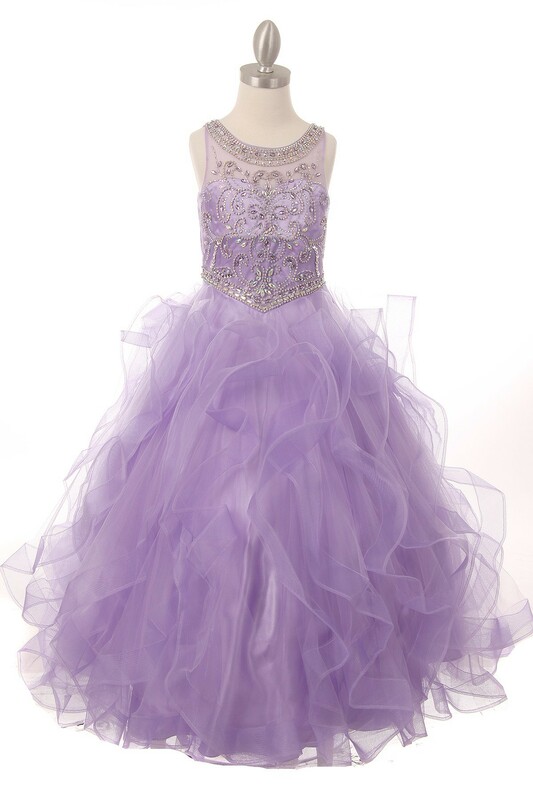 Lilac flower girl dresses - purple glitter pageant dress. 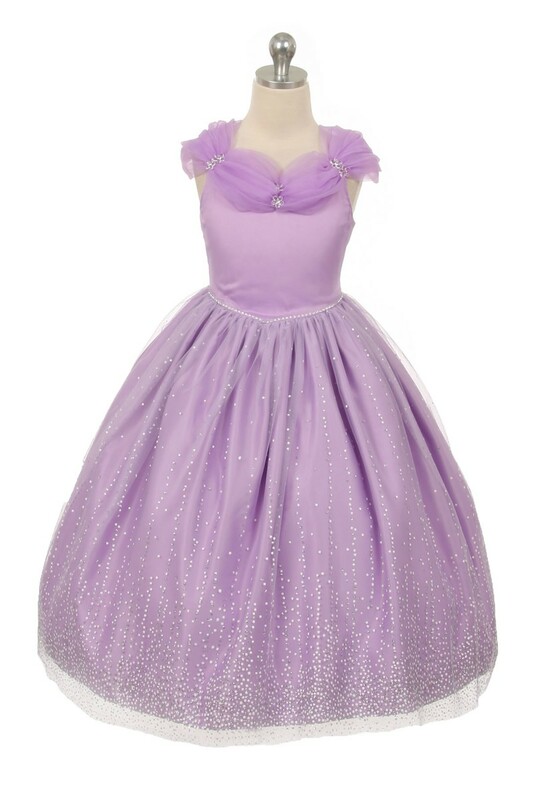 Girls purple dresses from Lilac to purple plum. 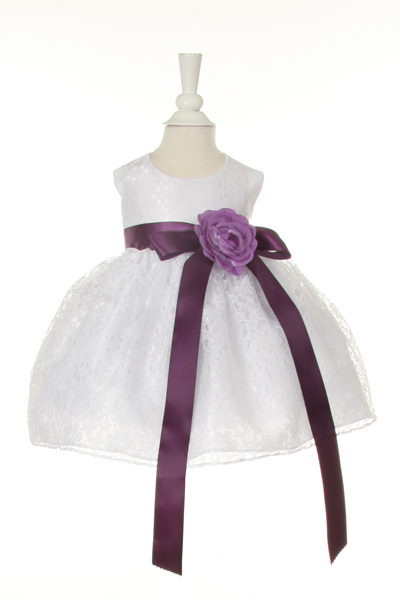 Infant to Girls Purple Easter Dresses size 2 to 20. 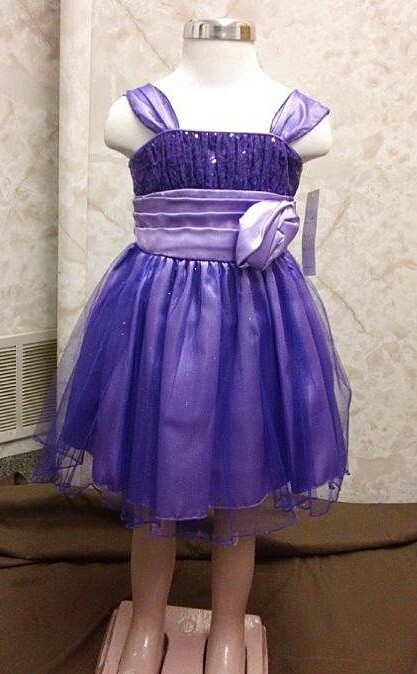 Lilac to Lavender baby dresses, toddler holiday dresses, purple glitter pageant dress, variations of purple dresses, lilac flower girl dress, purple dresses for toddlers, purple dresses for little girls, lilac dress, lilac flower girl dress, plum girls dress, purple lace dress, purple ruffle tiered dress, girls party dresses, flower girl dress, pageant, and floral headpieces. 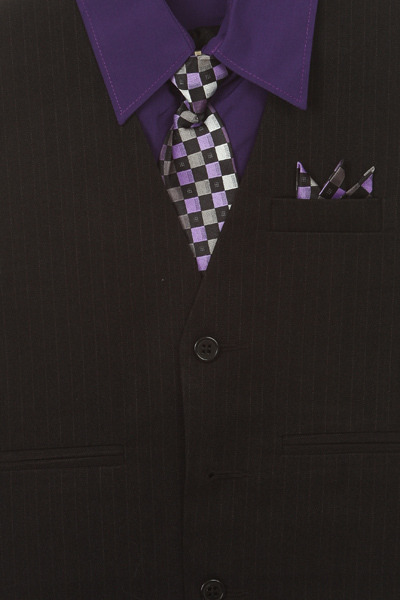 Boys vest and tie sets and complete 5 piece boys tuxedo suit with lilac vest and tie. 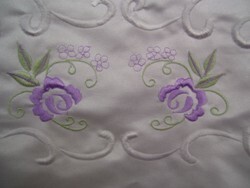 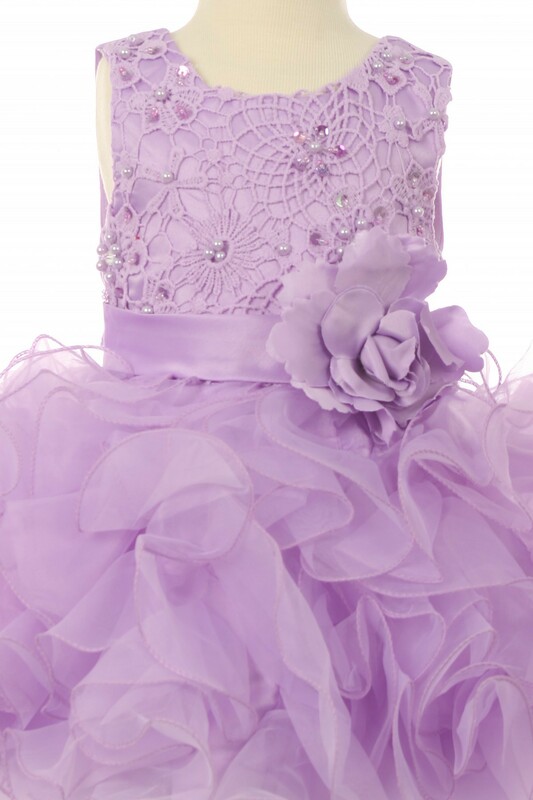 Choose dresses that are embroidered, appliquéd lace, beading, pick up skirt, purple, lilac, lavender, chiffon, organza. 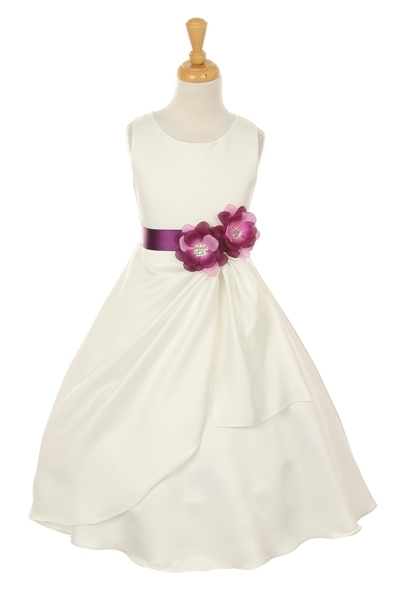 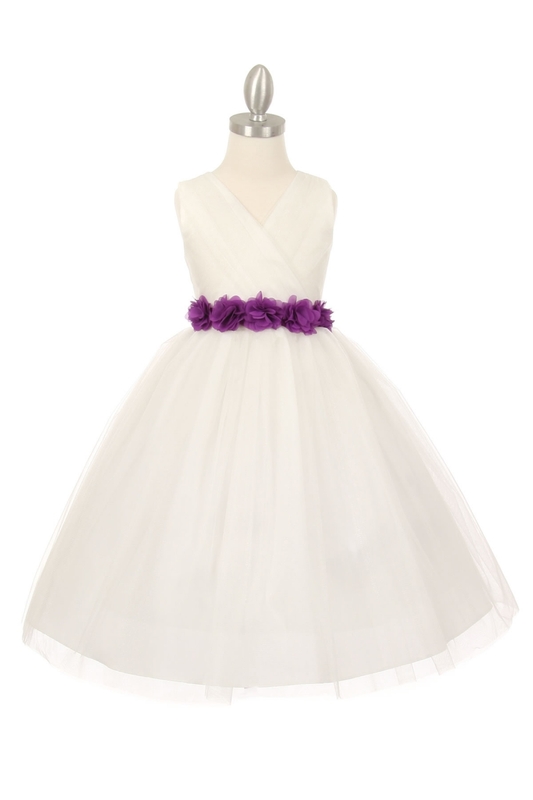 Flower Girls pickup up overskirt dresses. 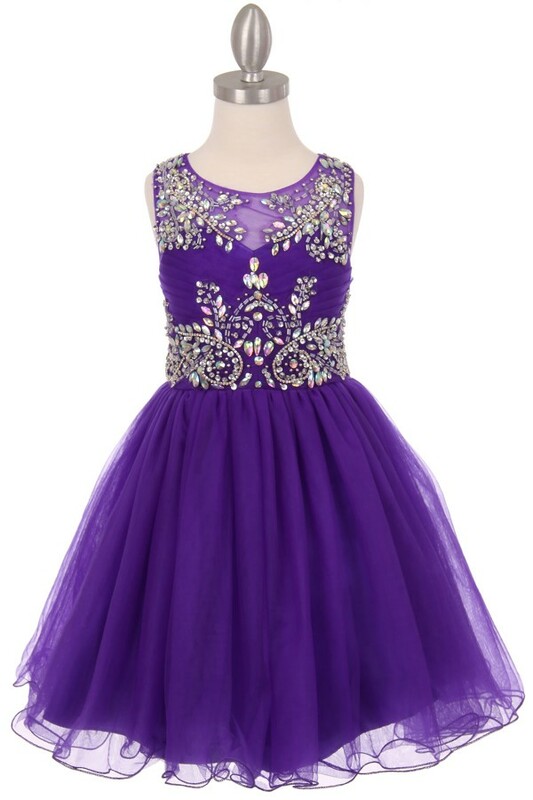 High-low pick-up skirt overlay. 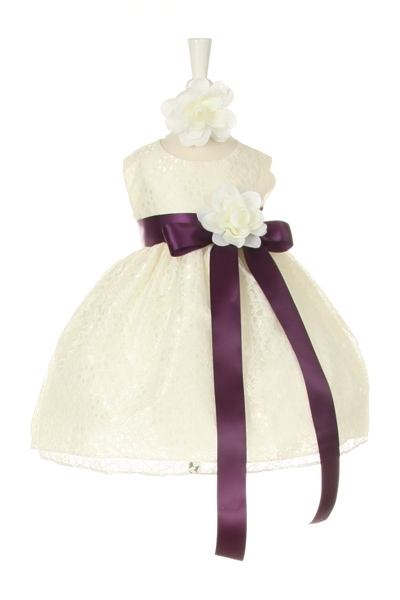 infant sizes come with bolero jacket. 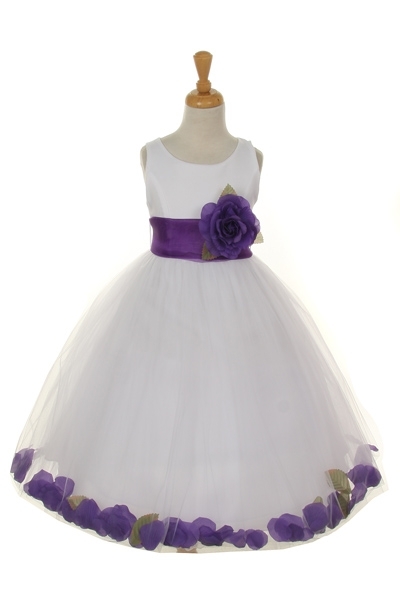 Infant pleated dresses with pickup up skirt. 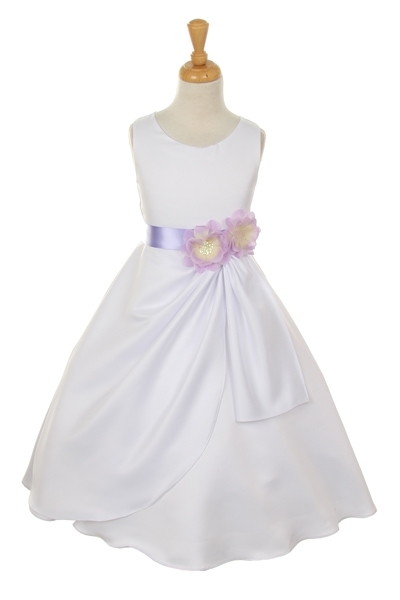 Ruffle dress with bolero jacket. 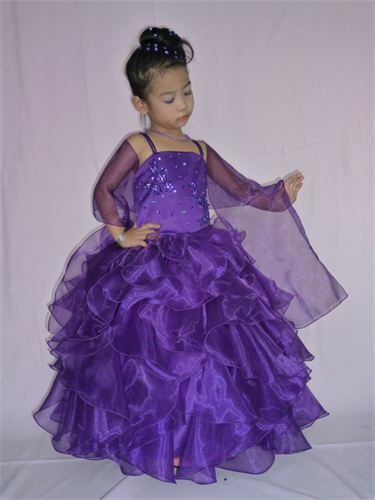 Long girls pageant gown with sheer bolero. 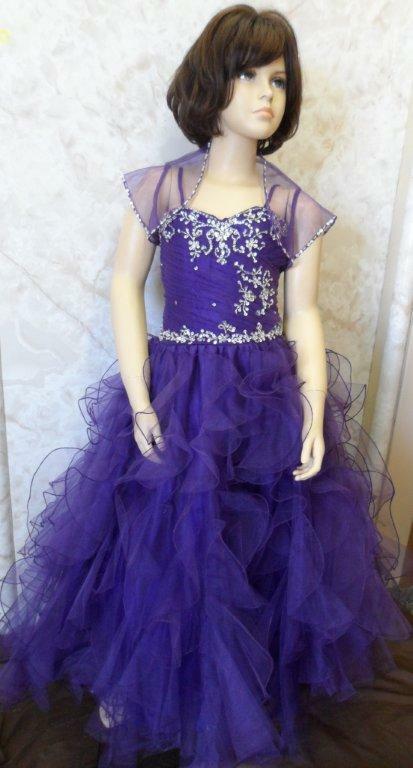 We carry a full line of ready to ship dresses in a variety of purples.